Don´t let overdue maintenance put a damper on your fleet operations. Program all preventative services for your vehicles and minimize corrective maintenance and repairs. Keep track of costs for each one of your vehicles service tasks. Assign who will be responsible for each service. 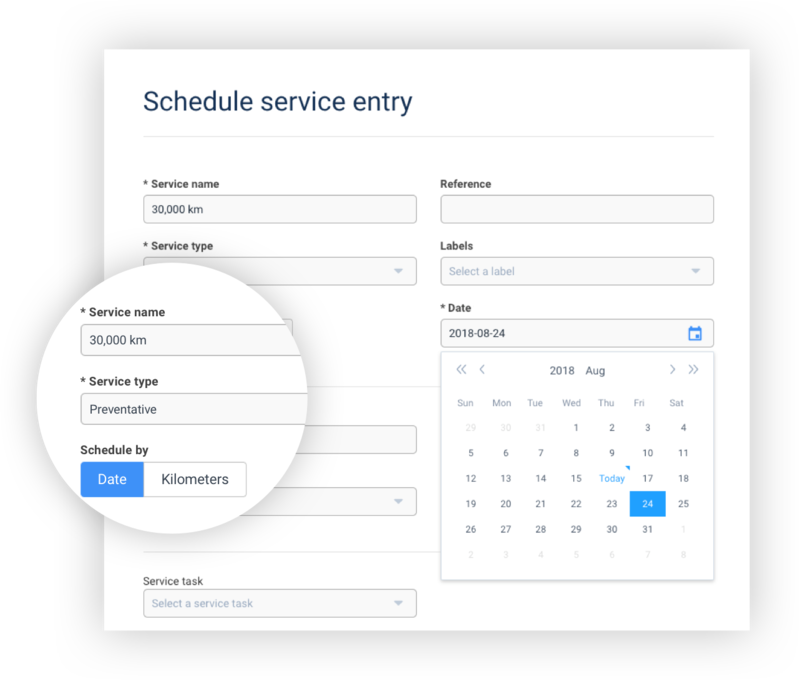 Automatically notify your drivers when maintenance is due. Be informed of what supplier gives you the best price. Manage all of your suppliers’ information, everything from their contact information to their services price lists. Receive detailed expense reports by supplier. 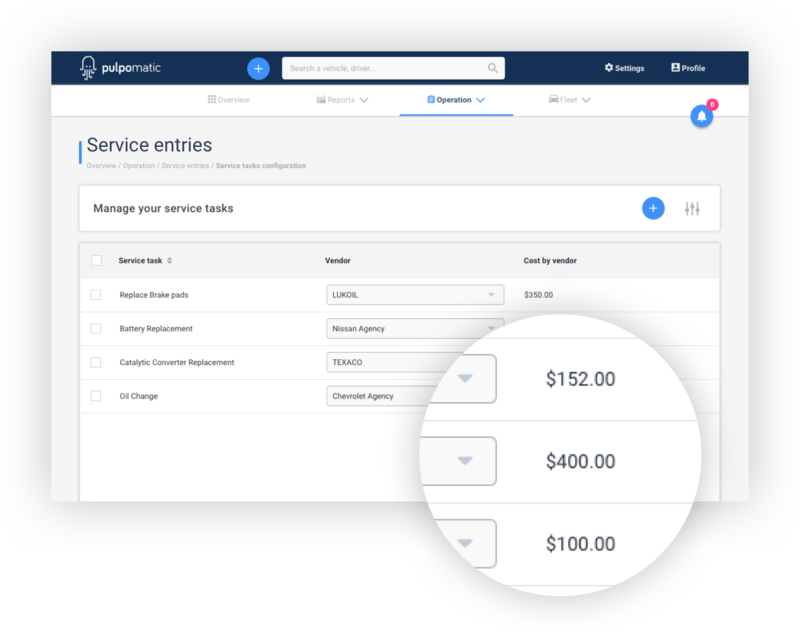 Compare service task prices per supplier. Save on maintenance expenses by comparing prices. Never lose a warranty again for failing to carry out preventative maintenance on time. Control and lower corrective maintenance costs. Record any malfunction or repair and increase the visibility of their status. Our modules and tools will help you keep your fleet completely under control. Know when to dispose of your vehicles. 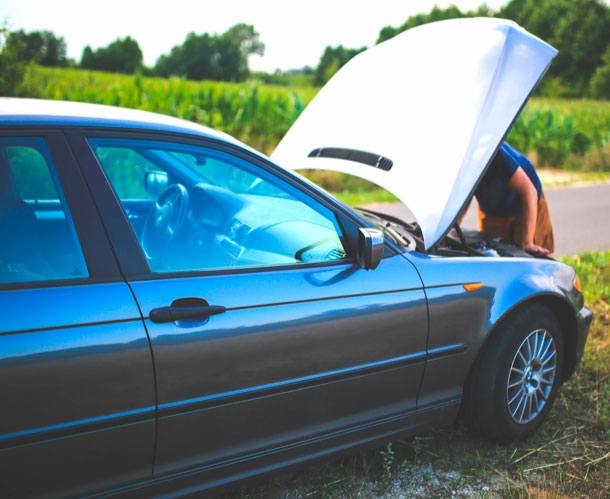 With Pulpomatic you can keep track of which vehicles spend more on repairs than on preventative services. You can have these vehicles retire from your company like champs, not like just one more expense. Get started now! It's easy, no strings attached!